Applicator massager Droplet - for anti-aging facial massage. Applicator "Droplet" is designed to look after the skin of face, neck, and decollate. 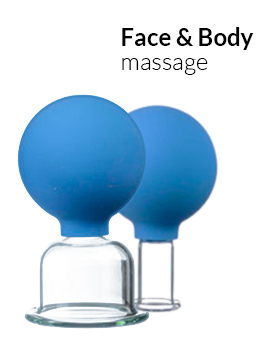 Owing to the area of stimulation, minimum step, and a handy shape the applicator “Drop” is particularly suitable for massage. At the expense of galvanic currents which appear on tips of the applicator needles, the applicator “Drop” effectively stimulates muscles of face and neck, and has toning up effect. It also produces lifting effect, facial contours restore, double chin disappears. Massage is done at cellular level, which helps active component of creams to penetrate deeper into skin cells. Elasticity of skin restores, which leads to slow down of aging processes.